In the course of a year, I was able to help a number applicants through the mortgage process with VHDA options. VHDA can be a great program for first time home buyers, in some cases borrower's can even qualify for closing cost assistance. The VHDA only exists in Virginia, so their offerings only benefit residents of our state. Homeownership should be a goal attainable to any hard working person, but sometimes it may seem impossible. This is why I am glad I have a program like the VHDA that makes this a reality for many people who otherwise think they might not qualify. If you've ever wondered what homeownership would be like but think that you don't have the means to make it a reality, don't despair! Make sure to give me a call to discuss your options even if it's not something that happens right away for you, I can get you in the right path to make sure it happens. You'd be surprised with the options that there is for us to work with. Thank you VHDA for honoring me with this award and offering such wonderful solutions to make the dream of homeownership come true for so many! 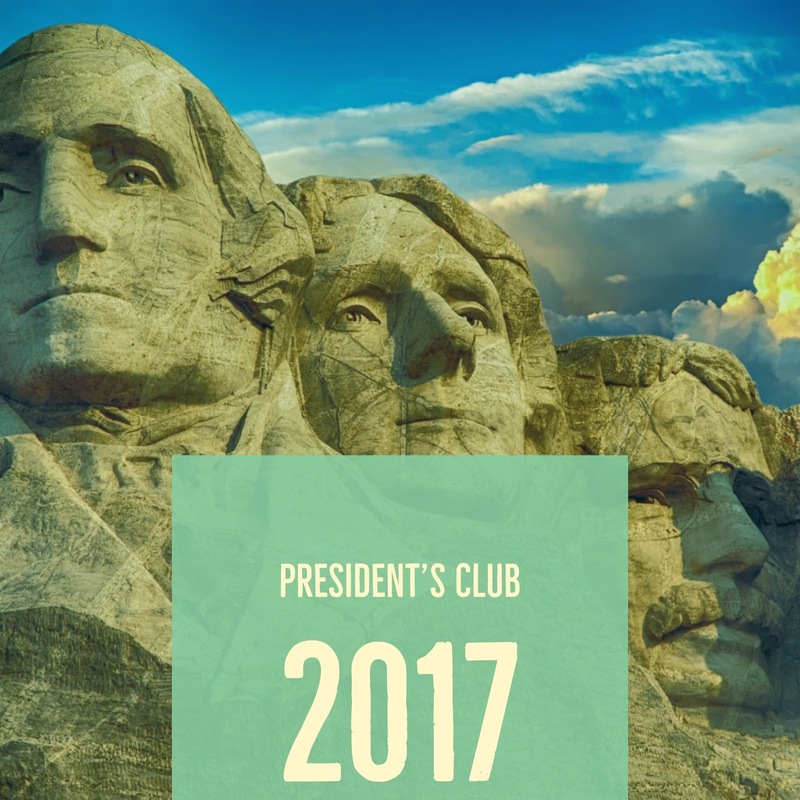 Every year, our Loan Officers (LO) at C&F strive to meet the requirements to join President's Club. By doing an outstanding job and helping lots of great people into homes, or even just refinance to lower payments, we as Loan Officers get closer and closer to reaching President Club status. It's working night and day to make sure that transactions go as smoothly as possible, but it is totally worth it in the end! Typically, LOs will reach this goal in the fourth quarter. This year, I was able to reach President Club status in the first three quarters of the year... and every month that passes by it seems like I am busier than ever. You recommending me as a LO is what made this possible for me and I am glad to have so many satisfied clients that feel confident enough to recommend me to others. I try really hard to make every single person that goes through this process with me, feel appreciated and taken care of, so thank you! It means a lot to me that I was able to help so many people this year and hope to help many more in the near future.